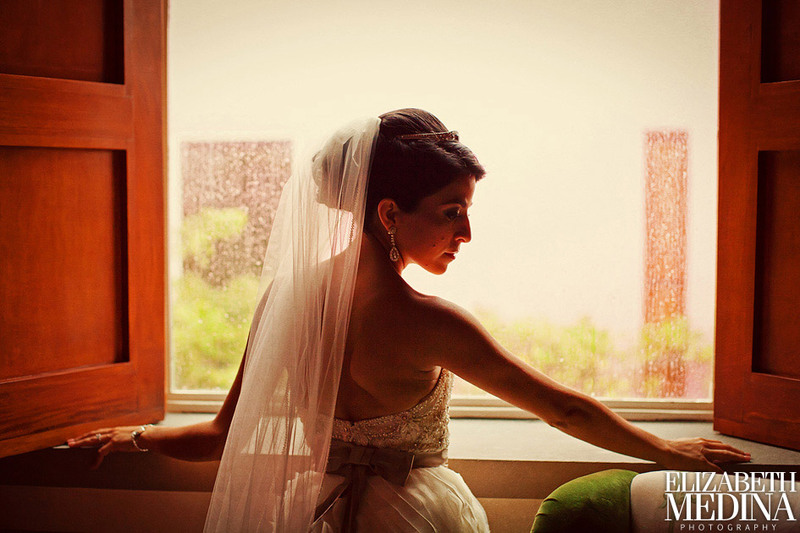 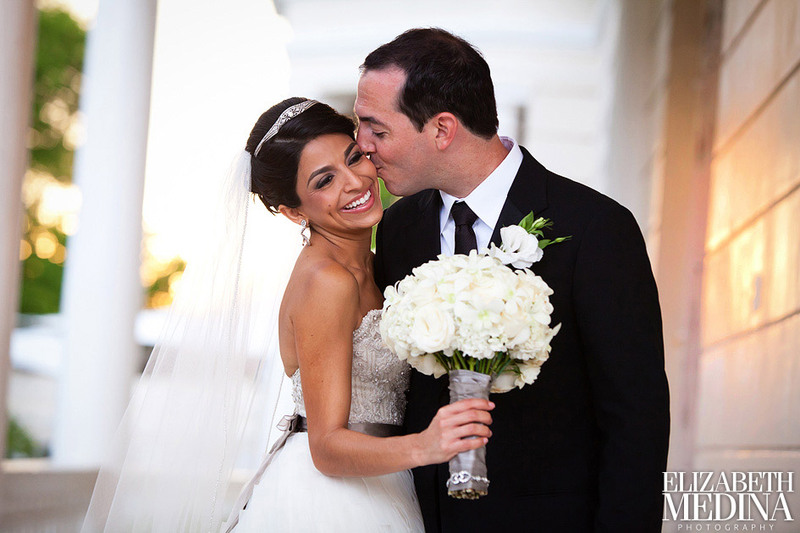 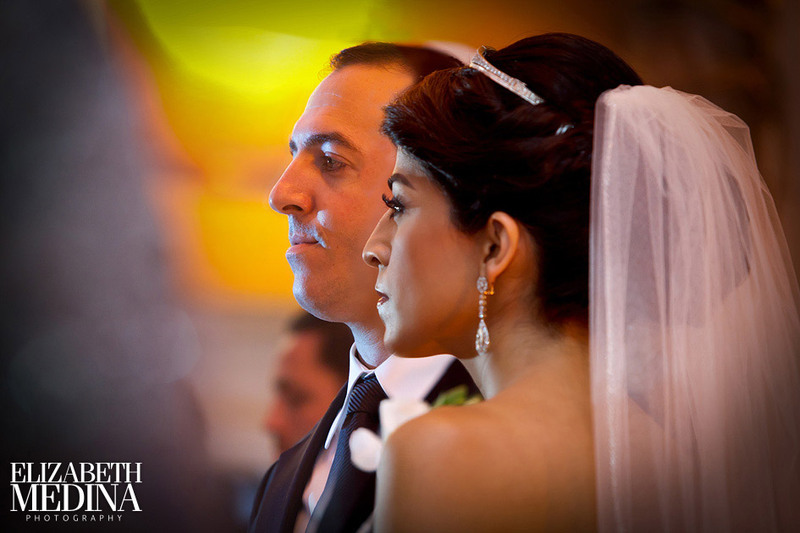 Wadia and Jared’s wedding was such a beautiful day but I really can’t even begin to explain the crazy, crazy weather. 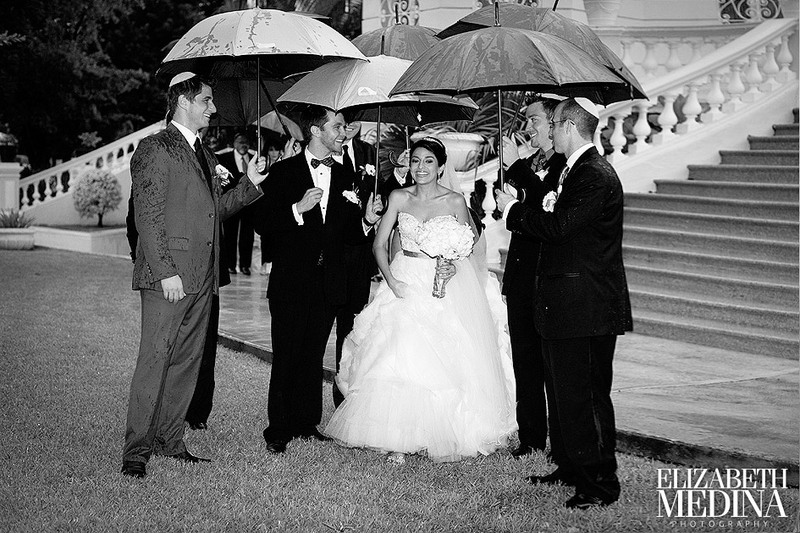 I am guessing that the 2012 couples will not need to worry about rain on their wedding day at all, as I am pretty sure we used it all up in spring and summer 2011! 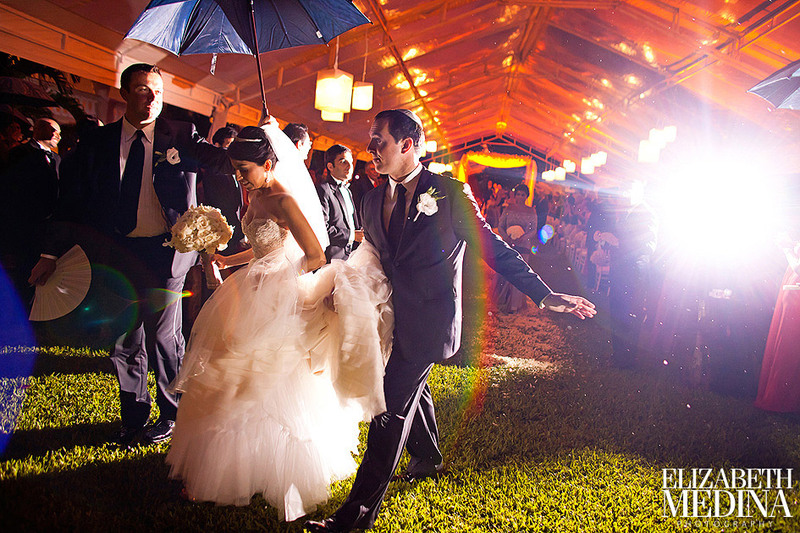 It truly rained buckets all through the portion of the day leading up to the sunset ceremony, but somehow spirits stayed high and I could tell that the bride and groom and their guests were enjoying every minute. 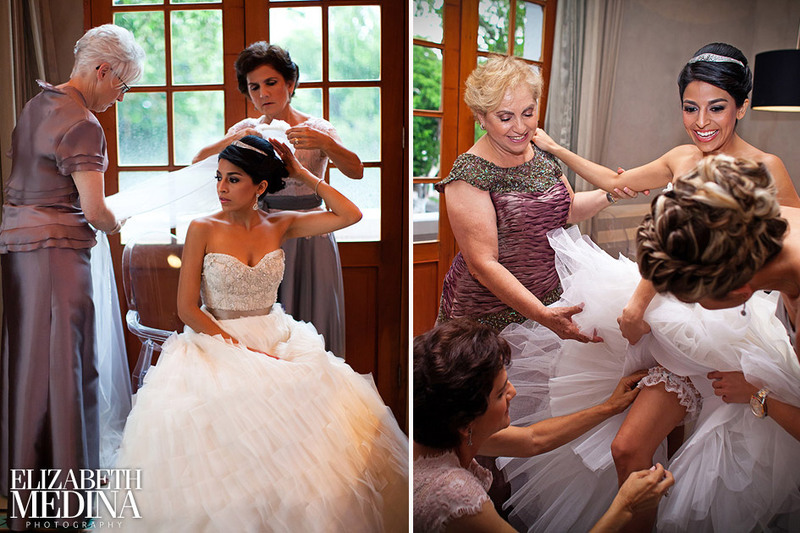 I love how the day’s photographs tell the story! 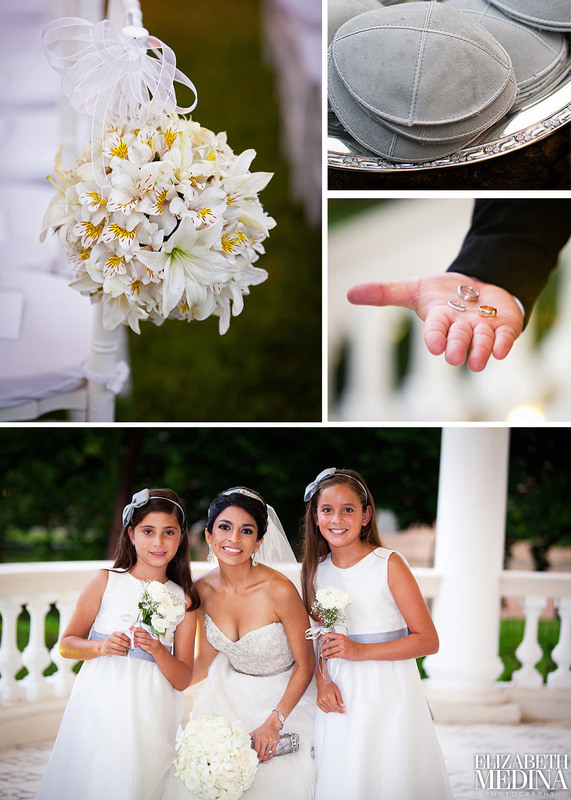 All images Lindsey and Elizabeth Medina. 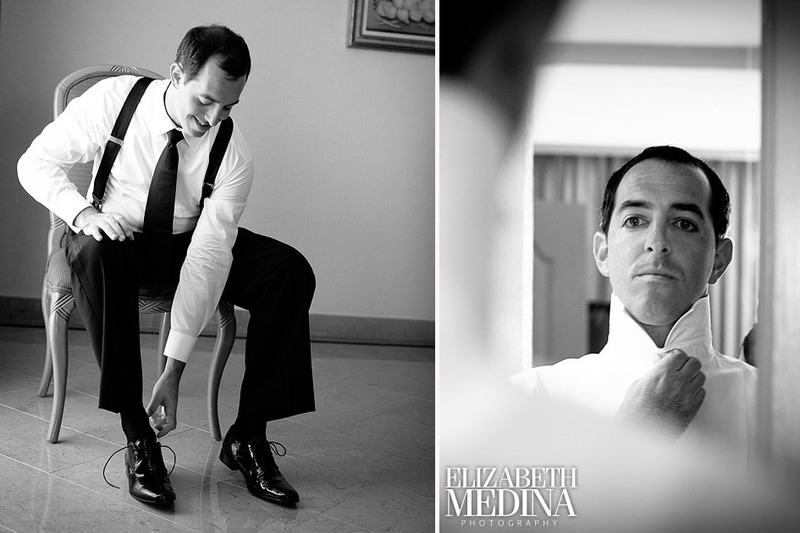 The day began with getting ready photos for bride and groom, Wadia’s bridal preparations at Rosas and Xocolate on the Paseo Montejo just down the stree from the wedding location. 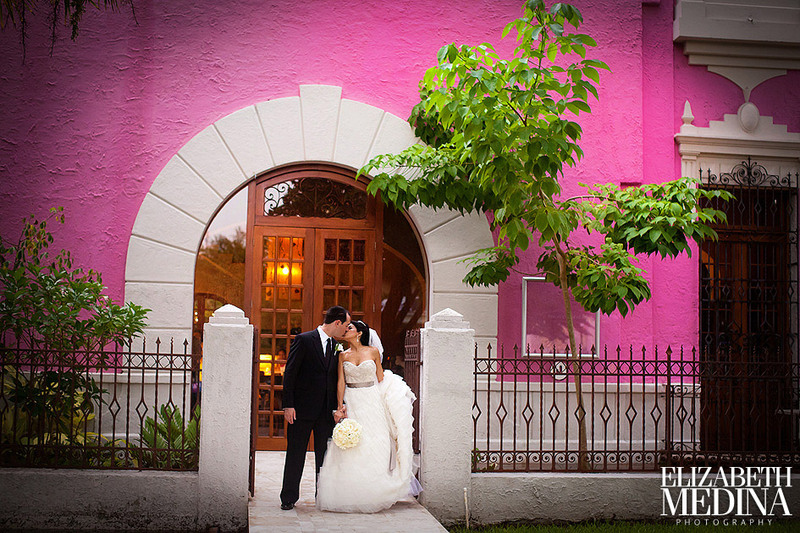 A few portraits at Rosas and Xocolate, then off to the Quinta to meet up with the rest of the wedding party. 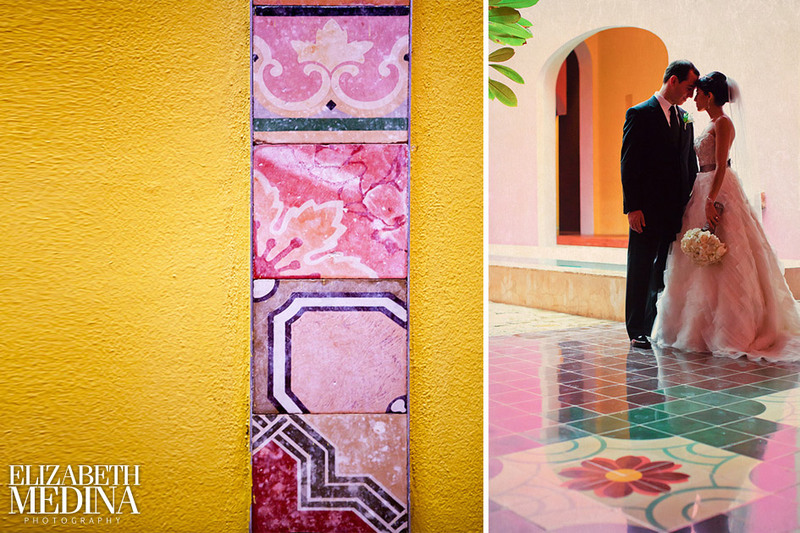 Wedding party and bride and groom photos at the Quinta Montes Molina… Wadia is from Mexico and Jared from the states but they make a fantastic couple. 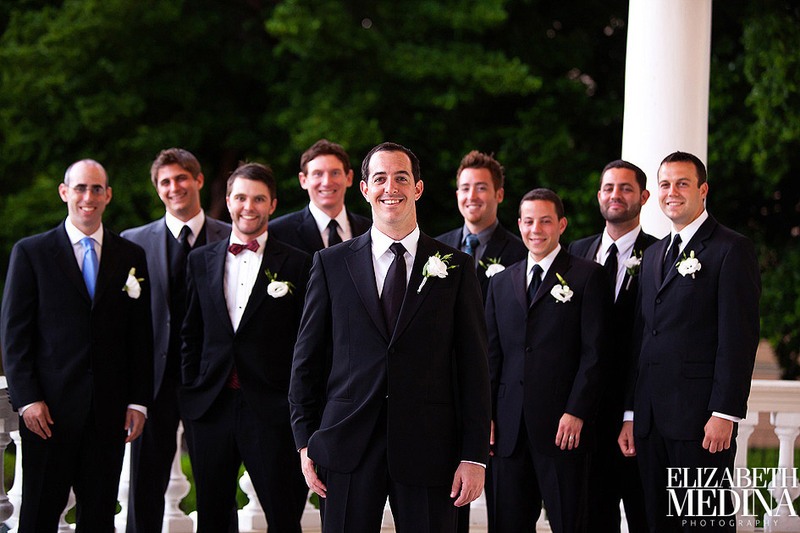 Jared is such a great guy and it came as no surprise that he had such a large group of friends make the trip to Mexico for the wedding. 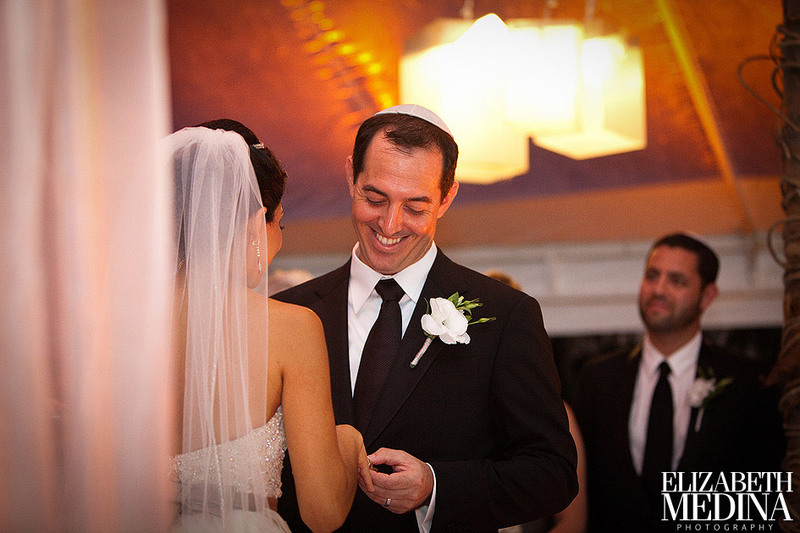 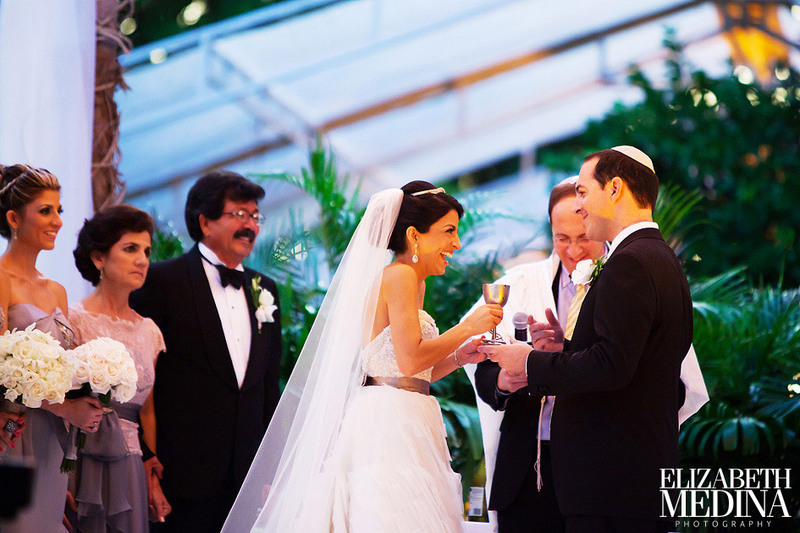 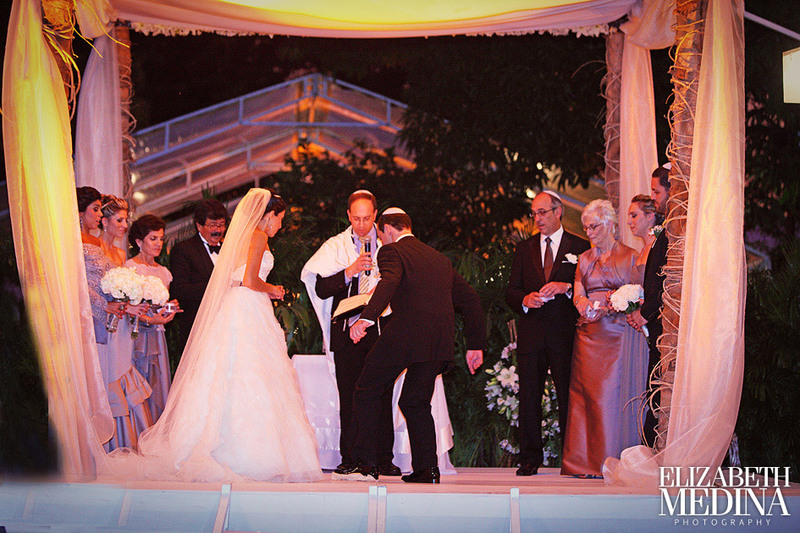 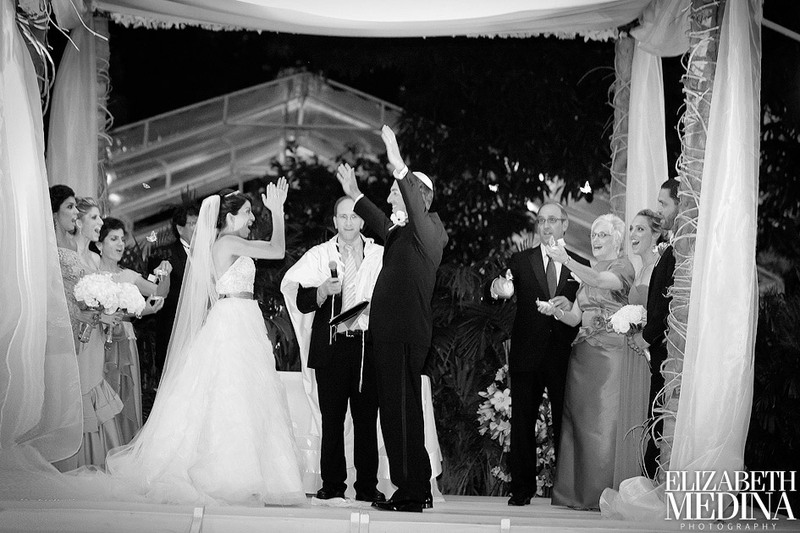 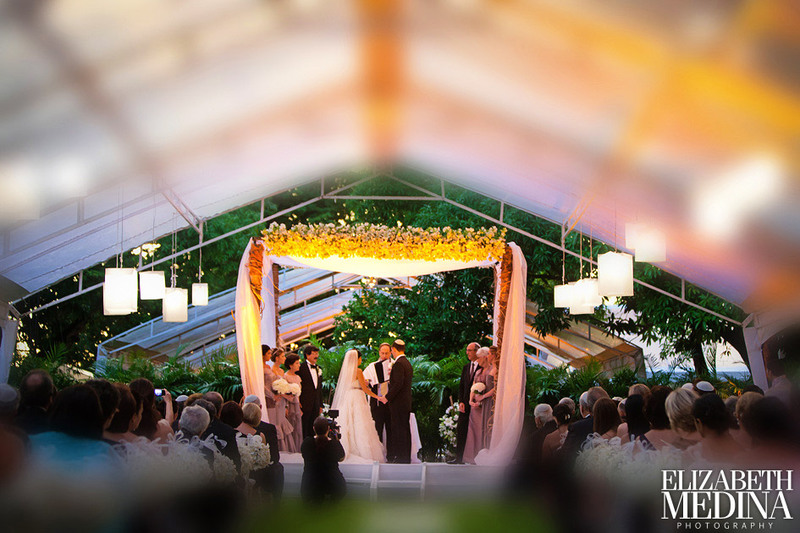 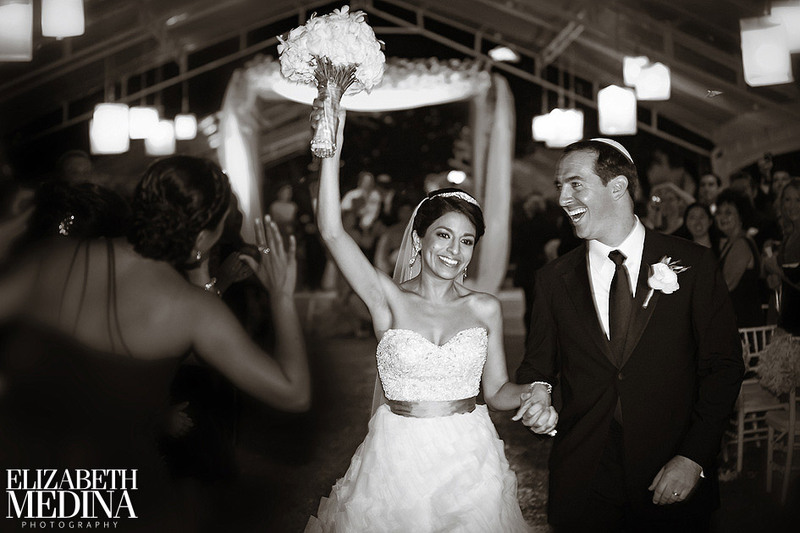 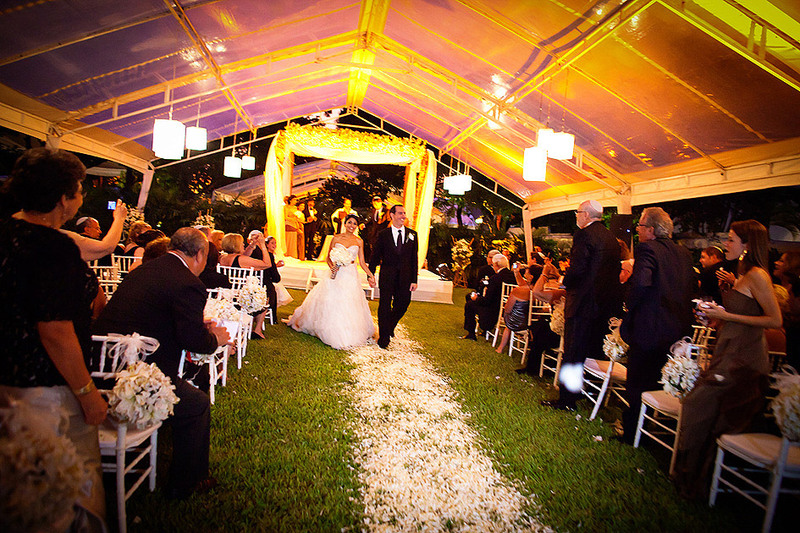 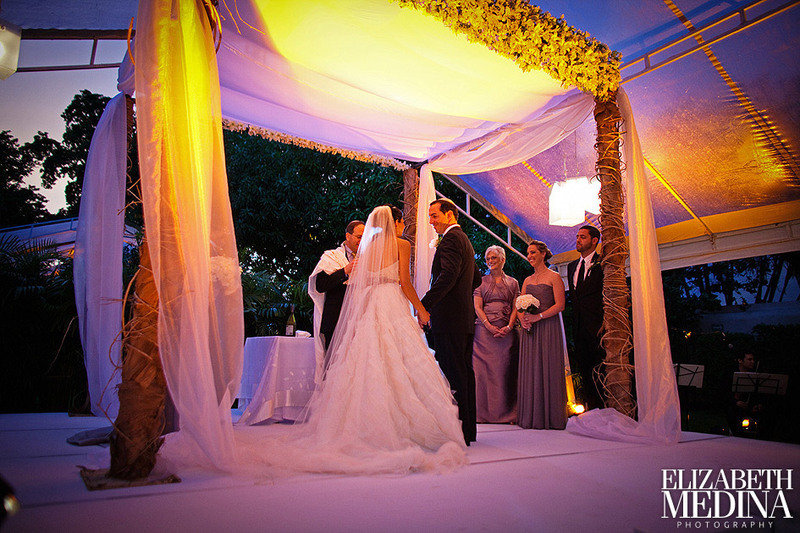 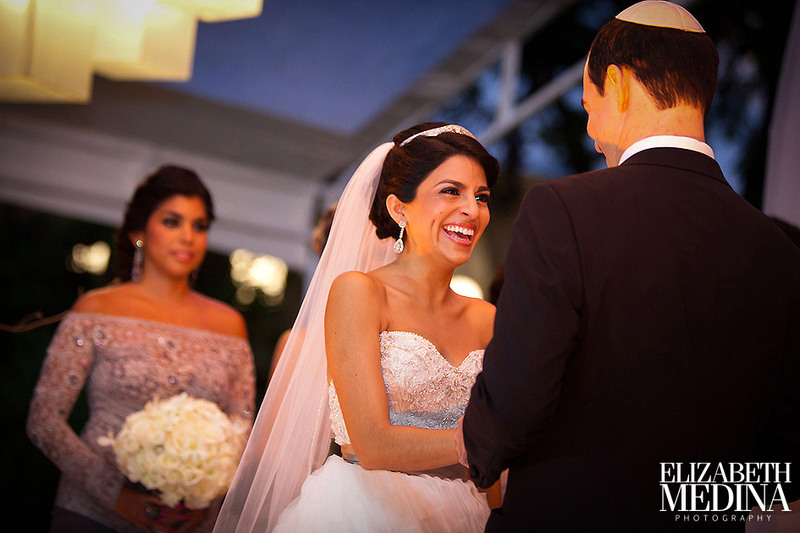 The Jewish ceremony was held at sunset in the gardens of Quinta Montes Molina. 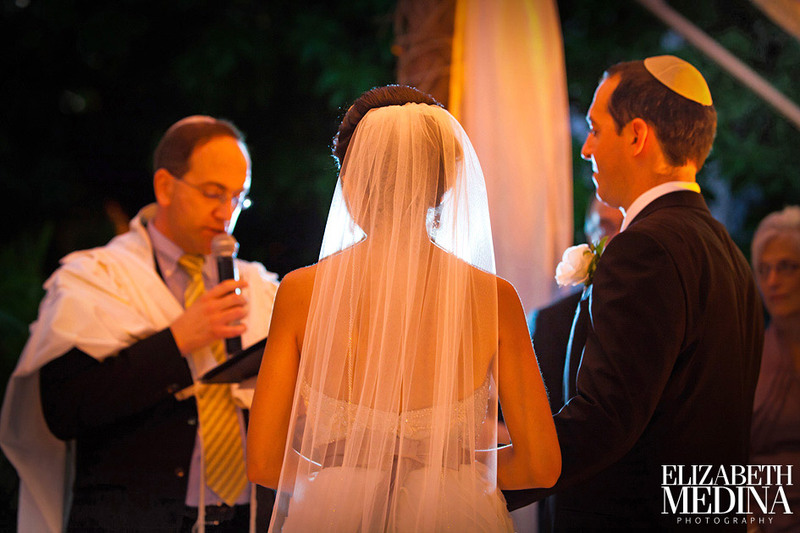 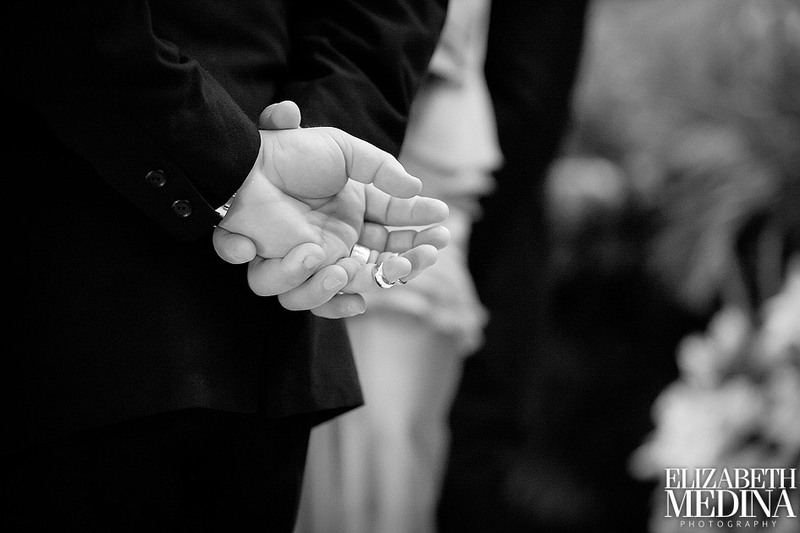 We have photographed many Jewish weddings, the bride and groom wrapped up together in the prayer shawl is one of the elements I find very special. 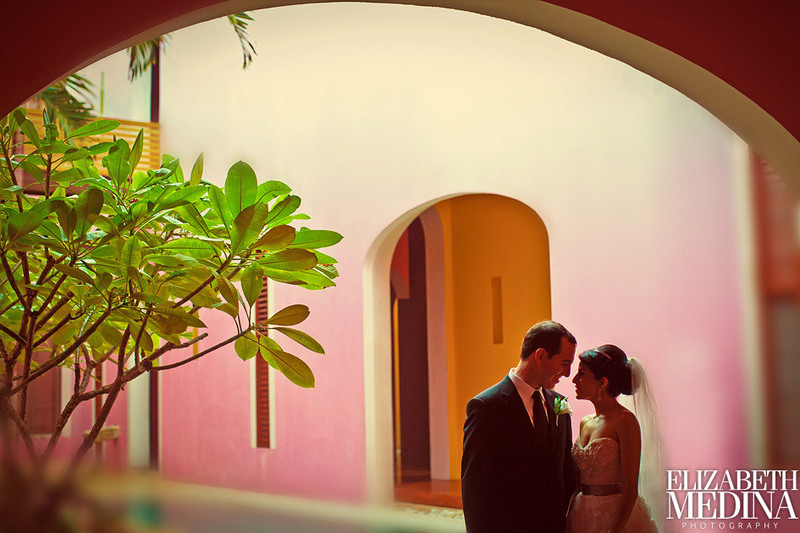 El beso is not too bad either! 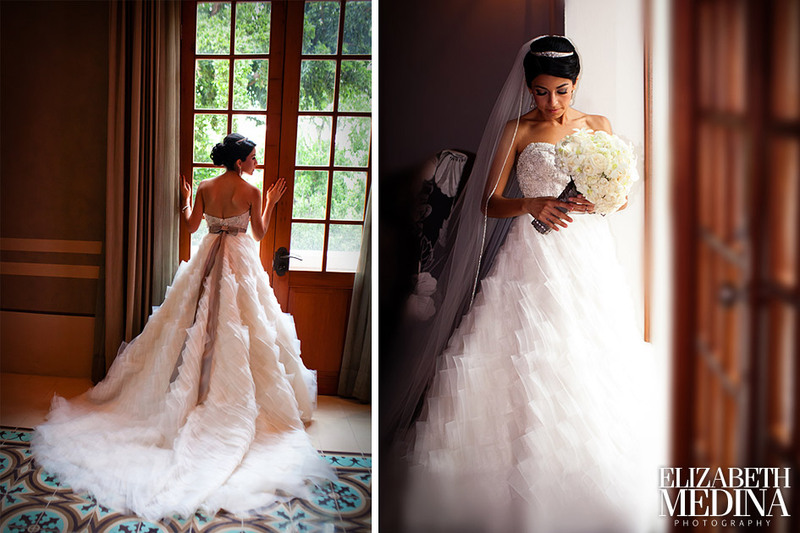 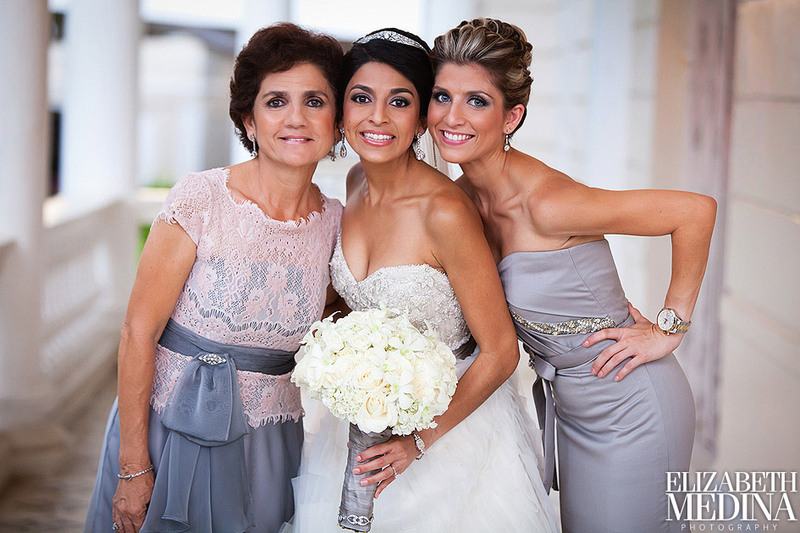 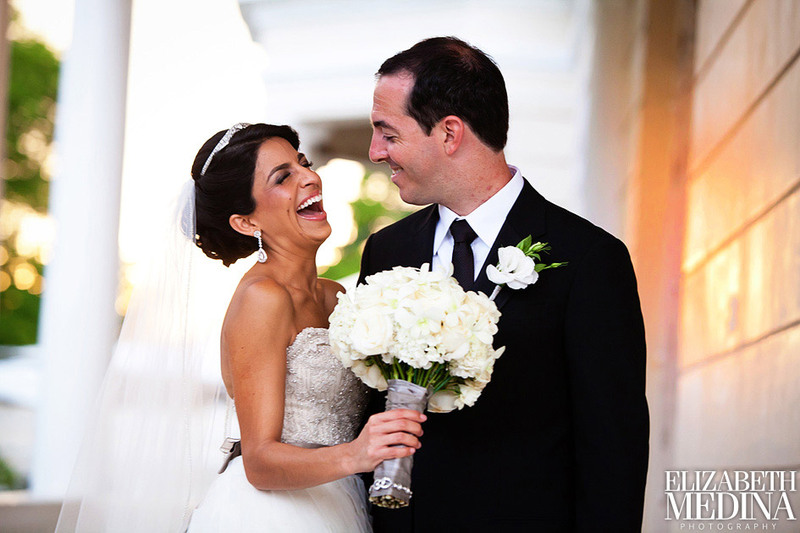 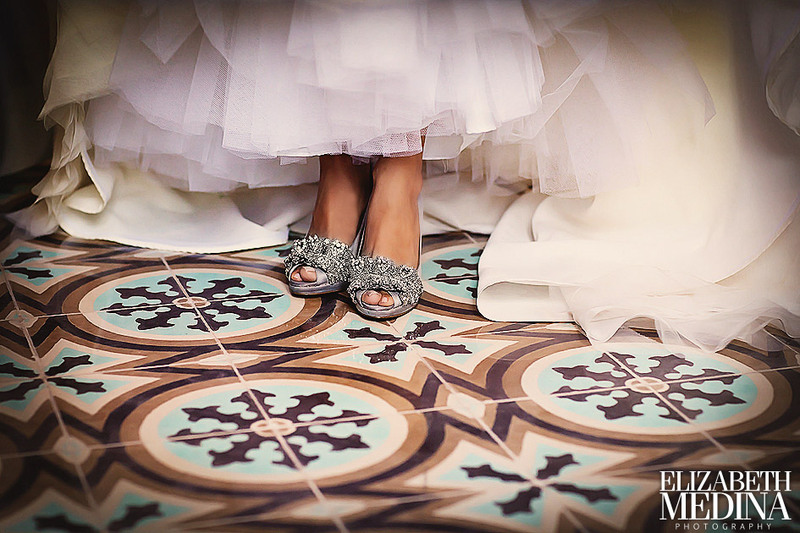 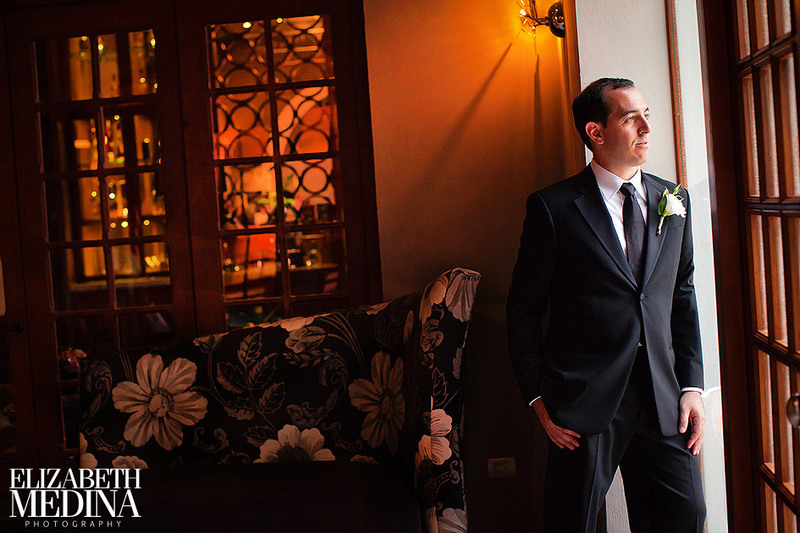 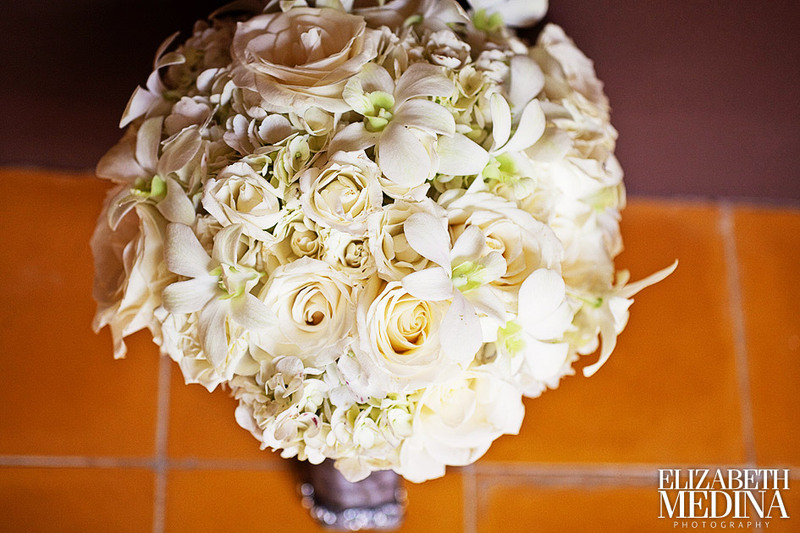 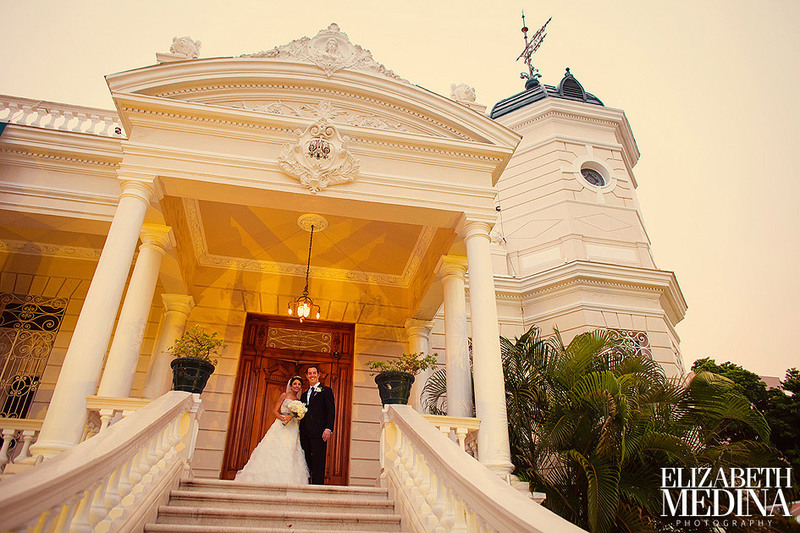 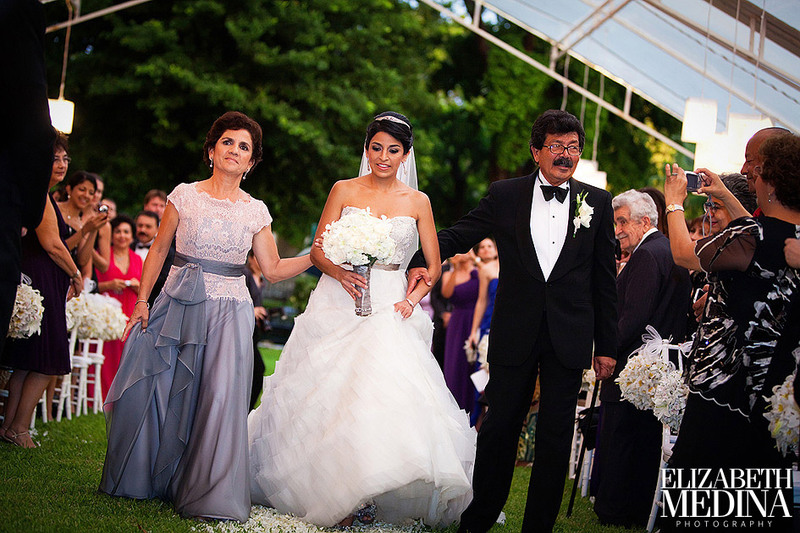 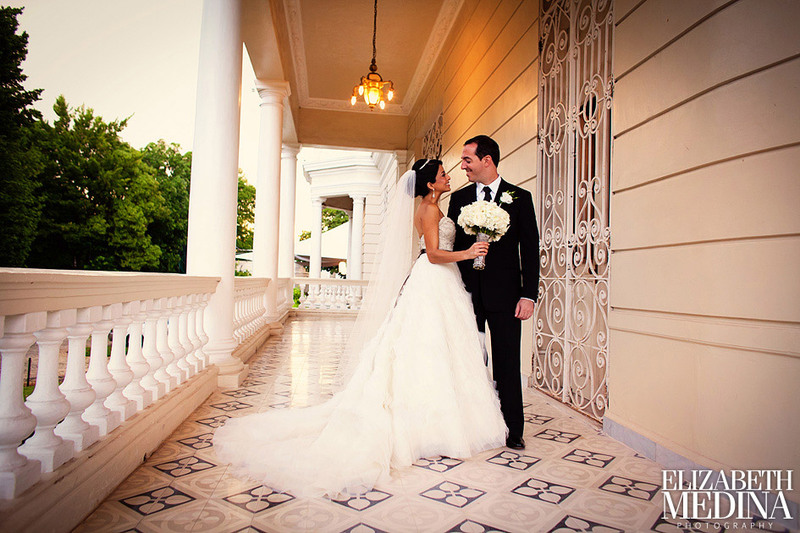 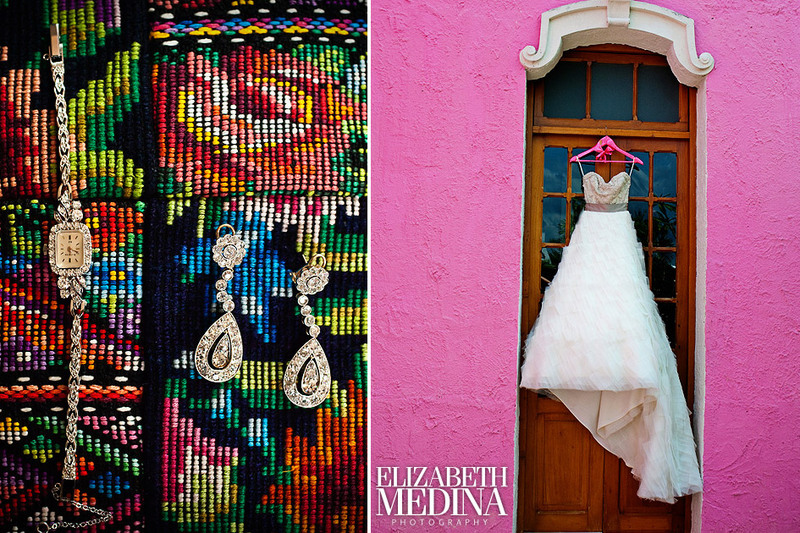 Mexico wedding photographer Elizabeth Medina offering fine art wedding photography in Merida, Yucatan, Cancun, Mayan Riviera, Puerto Vallarta, Cabo San Lucas, San Miguel de Allende and throughout Mexico.